Students in The University of Manchester’s English Literature, American Studies and Creative Writing department have created a new academic journal, called Polyphony. Founded by third-year-student Hana Jafar with the aim to spread “creative, innovative, and high quality writing” by other undergraduate students, Polyphony will “provide […] readers with an accessible resource to enrich their experience of reading and writing”. While the journal will be an official academic publication, the students at the heart of it are determined to do things a little differently, to make a little noise. The journal’s name, in a musical sense “can be defined as music in which several different melodies are played or sung at the same time, interwoven but not necessarily in harmony”. The name then, reveals the aim at the core of the journal, to provide a platform for a diverse set of voices across a wide range of topics. By publishing “cross-departmental work” and encouraging “discussion and debate within the undergraduate community” the team behind the journal aims to carve out a space in academia for new undergraduate voices. I talked to Devi Joshi, Editor-in-Chief of Polyphony, about the kinds of work that the journal is looking to publish. “We are looking for insightful, original and academically excellent essays, and engaging pieces of creative writing.” The journal’s output will include academic essays as well as short stories and poems. Any marked piece of work in the EAC department can be submitted to Polyphony, and each piece that is accepted is then peer-reviewed by a team of masters and PhD students. The journal is currently open for submissions until December 14th, with the first issue to be published after the Christmas holidays. 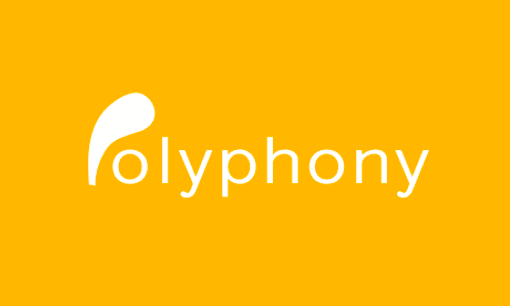 To find out more about Polyphony, and how to submit your work, you can find them on Facebook, Twitter and Instagram (@PolyphonyUoM).